Joint recall with Health Canada, the United States Consumer Product Safety Commission (US CPSC) and Cambridge Elevating Inc. 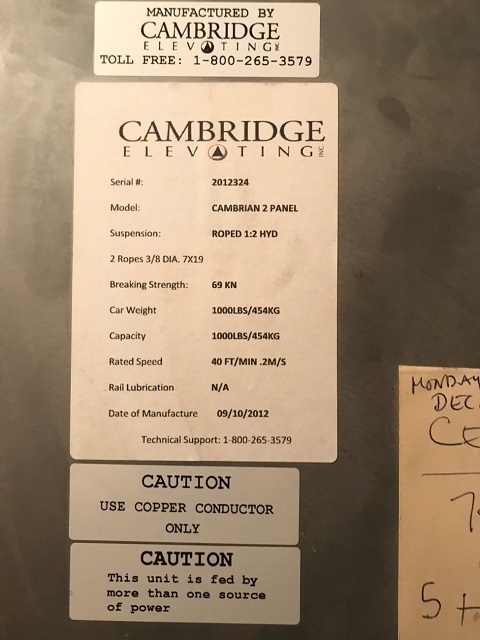 This recall involves a selection of Elmira, Heritage and Hybrid Residential Elevators containing first and second generation microprocessor controlled systems, manufactured by Cambridge Elevating between 2009 and 2017. The model, serial number, and manufacturing date can be located on the front of the electrical controller box. As of March 7th, 2019, the company has received 7 reports of microprocessor corruption in Canada, with no reports of injuries. In the United States, the company has received no reports of incidents or injuries related to the use of these elevators. Approximately 1739 units of the affected products were sold in Canada and approximately 681 were sold in the United States. The affected units were sold in Canada and the United States from January 2009 to November 2017. 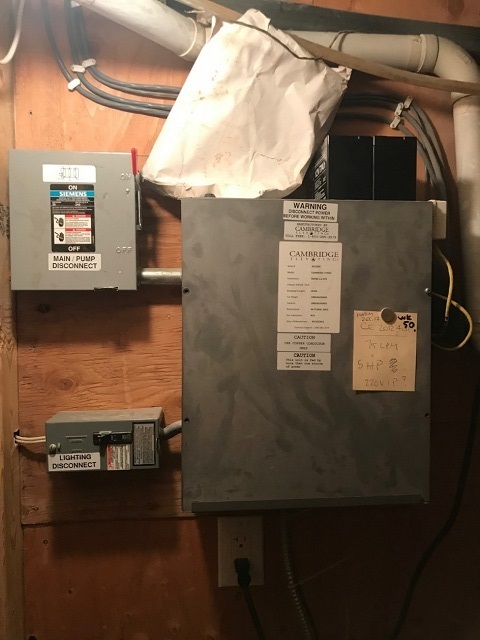 Consumer should stop using the affected unit and contact the dealer who installed the elevator for the software safety upgrade. Otherwise, consumers may contact Cambridge Elevating directly at 1-800-265-3579, to locate an appropriate dealer to complete the safety upgrade, or on the company's website.